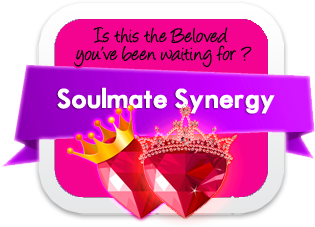 The quintessential in-depth numerology character analysis that will enlighten you about who you are are to the depths! 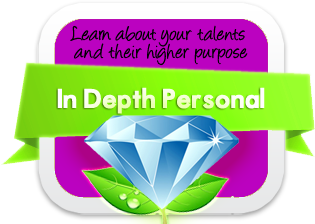 Find out about your life purpose, your greatest talents, your true inner self versus the image you project, what you truly want and your quickest route to the love, success and happiness that you desire! 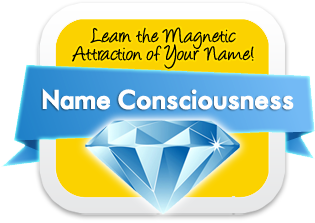 In-Depth Personal is both Name Consciousness and Birth Mission together in one comprehensive, personalized report. 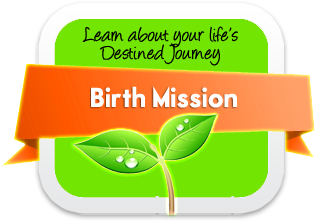 Learn how your name provides the experiences and talents that you will use to complete the journey of your Birth Mission. Your name can change and therefore alter your ‘methods’, however your Mission cannot be changed. True fulfillment is to be found in the full expression of your name, on the path of your true purpose.